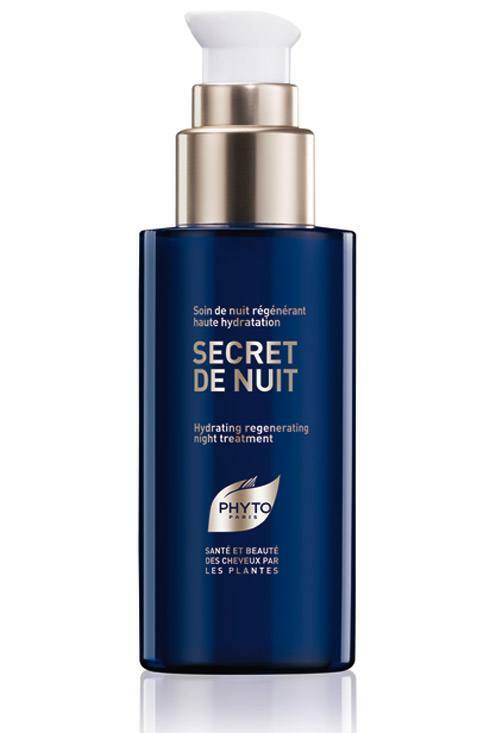 Phyto SECRET DE NUIT is a hair mask that works while you sleep. On a daily basis your hair gets exposed to environmental stress (sun & pollution), if you are under stress it will affect your hair, your hair goes through stress using styling products, just to name a few factors that can damage your hair. Phyto’s night treatment works while you sleep, it absorbs into each strand to strengthen and soften all hair types. The scent is really soft and pretty, not overwhelming at all. You don’t wash it out in the morning you just style and go. This product moisturizes and regenerates the hair fiber, providing your hair with an antioxidant and protective nutrients. Secret de Nuit is made with Macadamia oil and ceramides that help hydration, nourishment and repair. It is a cream that feels like a leave in conditioner but it works like a hair mask. At night your hair is not exposed to pollution or external aggressions so the night treatment can really absorb into hair follicles. It also contains black grape procyanidins and black orchid extract form a protective shield to combat oxidation. Your hair is more receptive and is regenerated throughout the night. When you get ready for bed brush the hair and use a walnut sized of SECRET DE NUIT avoiding your roots. I love it, my hair looked shiny and felt soft in the morning. I applied it to dry hair but you can also apply it to towel dried hair. 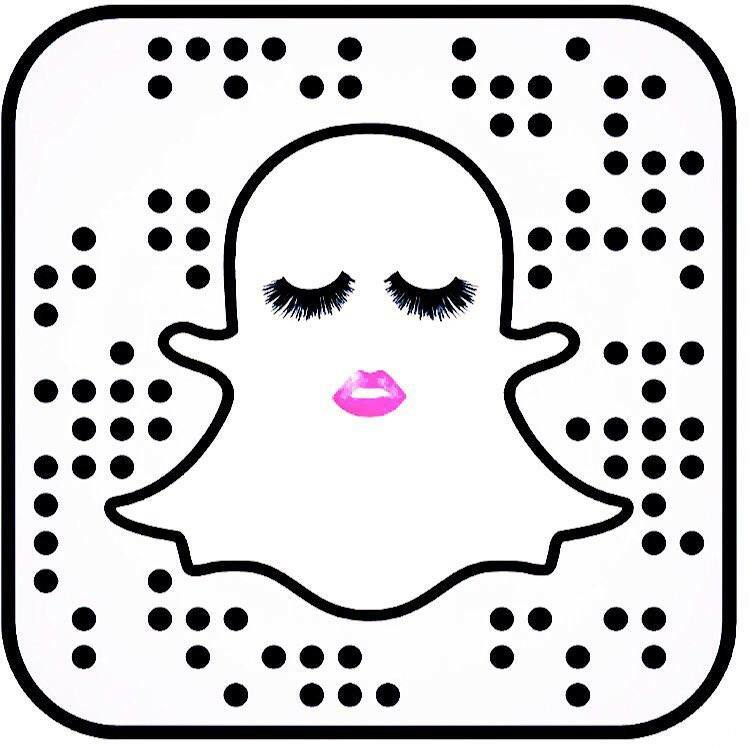 Wake up with beautiful hair. You can buy it here, Phyto. So cool! I’m going to get this.